Now our colleagues at the Center for Law and Social Policy (CLASP) have alerted us to the potentially devastating impact of the proposed rule on low-income college students who attend less than half time. Students attending half time or more are subject to a different set of eligibility rules, and while these regulations urgently need to be changed, they would not be affected by the new proposed rule. Students attending less than half time, however, as are many students in New York City, would lose their SNAP benefits unless they can document 20 hours or more of work per week (or are otherwise exempt). 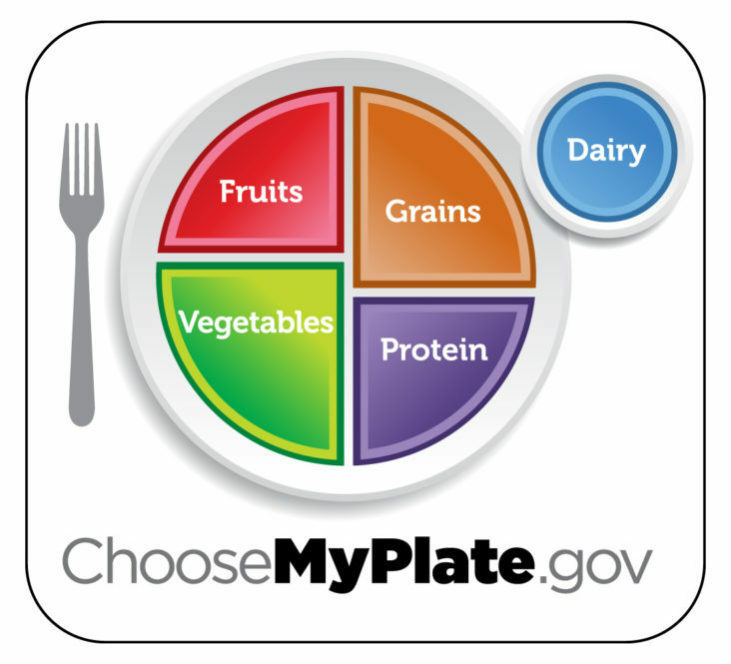 The federal Departments of Agriculture and Health and Human Services announce that a public comment period will remain open until early 2020 for Docket FNS-2019-0001, 2020 Dietary Guidelines for Americans. For more information and/or to make a comment, go to regulations.gov. Read Marion Nestle’s commentary on the 2020 Dietary Guidelines Committee here. New York City has long been a national leader in defining municipal role for ensuring access to safe and healthy food. But why does food safety matter? How has the level of food safety in New York City changed in the last decade? What are the emerging threats to food safety in New York City and the nation? What else could New York City do to better prevent food-borne illnesses? 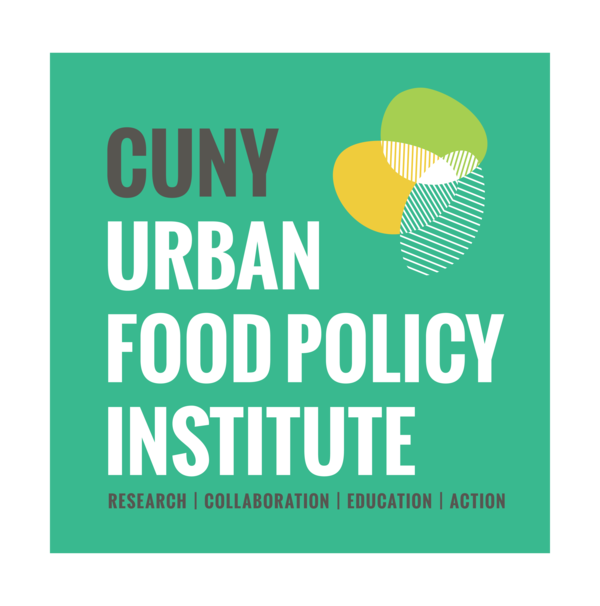 On Tuesday March 26, join the CUNY Urban Food Policy Institute and invited experts to explore these and other key questions. Aprielle Wills, CUNY Urban Food Policy Institute Fellow, will present findings from the CUNY Urban Food Policy Institute's forthcoming Food Safety Report. Our next Community Food Evaluation Workshop will be held on April 10, 2019 at 10am - topic and registration coming soon! 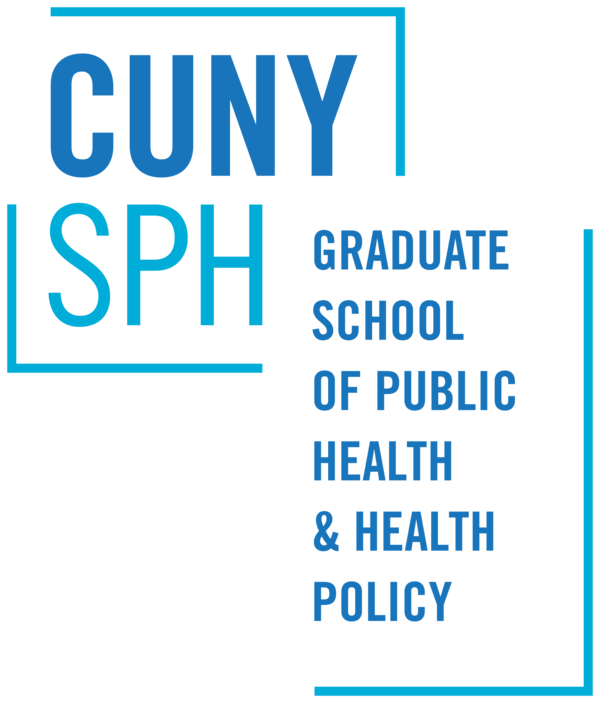 For questions, please contact Katherine Tomaino Fraser at katherine.tomaino@sph.cuny.edu. On Wednesday, March 20, 2019 the Boston City Council passed unanimously an Ordinance (Docket #0139) to promote adoption of the Good Food Purchasing Standards in the City of Boston. This is the first East Coast city to take this forward-looking step citywide. In December last year, Washington DC City Council voted to confirm the city’s commitment towards implementing the Good Food Purchasing Program (GFPP) for the city’s public schools. The GFPP standards for institutional food procurement offer a comprehensive framework for equitable, sustainable food sourcing and encompass five core values: local economies, environmental sustainability, valued workforce, animal welfare, and nutrition. In New York City, the Food Chain Workers Alliance, Community Food Advocates, and the CUNY Urban Food Policy Institute are working together with a coalition of other organizations on the early stages of a GFPP campaign and advocating for citywide adoption of the program. The federal government is one of the world’s largest and most complex entities; about $4.1 trillion in outlays in fiscal year 2018 funded a broad array of programs and operations. GAO’s high-risk program identifies government operations with vulnerabilities to fraud, waste, abuse, and mismanagement, or in need of transformation to address economy, efficiency, or effectiveness challenges. 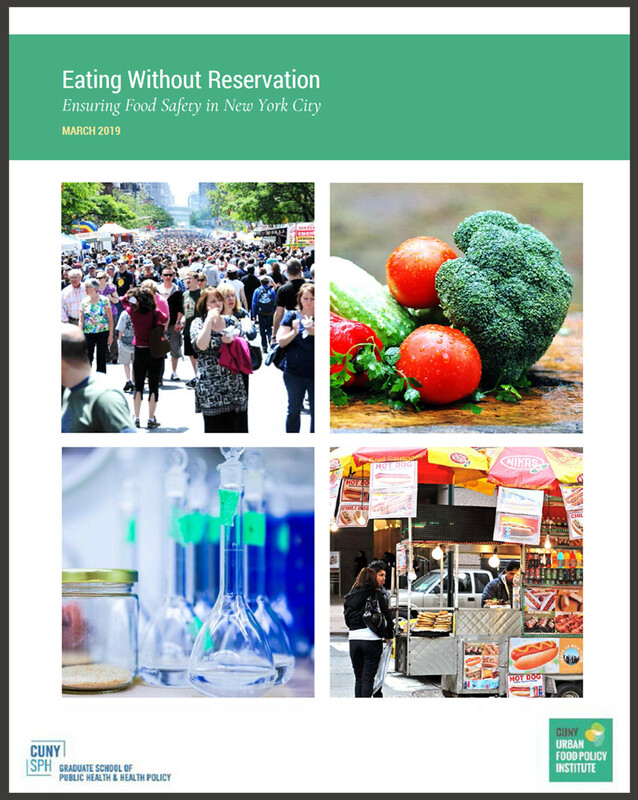 This report includes a section on Food Safety (pp. 195-197) entitled “Improving Federal Oversight of Food Safety.” The report recommends that the President should develop a national strategy for food safety that, among other things, establishes sustained leadership, identifies resource requirements, and describes how progress will be monitored. View the report. 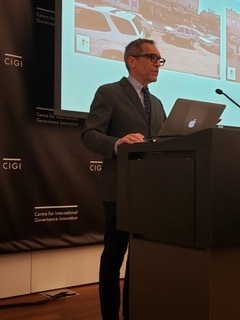 Dr. Cohen discussed the importance of food metrics as a lever for social change and described three generational phases of food metrics, from the simple PDF with charts (Food Metrics 1.0) to interactive websites populated by so-called big data (Food Metrics 3.0). Food Metrics 1.0 are often curated by city agencies, food policy coordinators, and sometimes food policy councils. Cohen suggested how practitioners and advocates can augment existing food data with new sources and new, accessible technologies, moving their cities from 1.0 to 3.0. 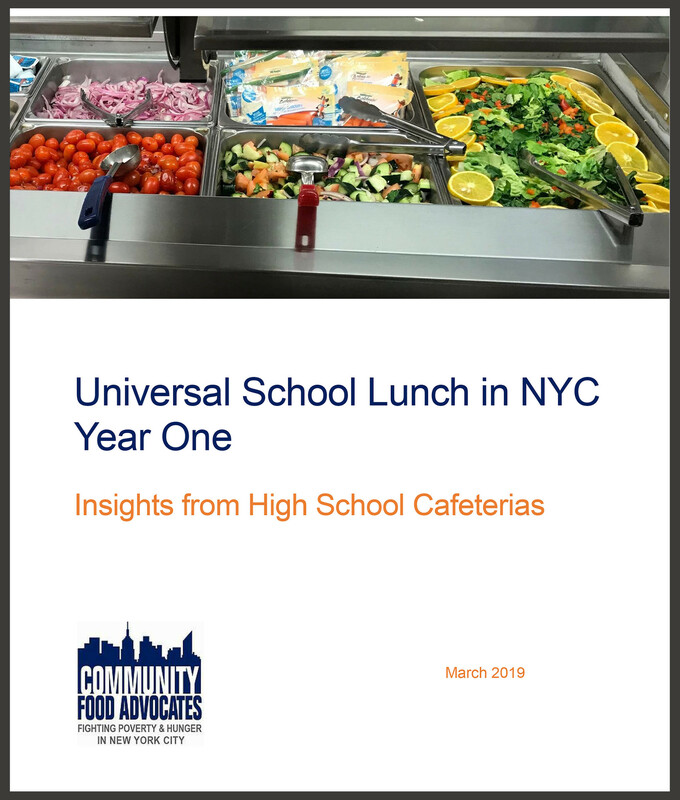 Universal School Lunch in NYC Year One Insights from High School Cafeterias is a new report from Community Food Advocates (CFA) which details learnings from high schools one year after the Universal School Lunch program began. Read the report.